Water for the Seasons (WftS) is a collaborative effort between the University of Nevada, Reno, the Desert Research Institute, the U.S. Geological Survey and Ohio University. 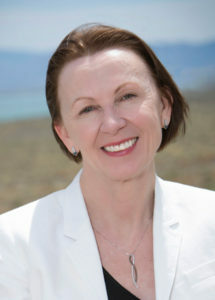 Dr. Maureen McCarthy is the Tahoe & Great Basin Research Director and research faculty in the Physics Department at the University of Nevada, Reno, and Senior Research Faculty at the Desert Research Institute, where she manages large, multi-institutional, transdisciplinary research programs focused on climate resiliency, water sustainability, natural resource management, and multi-hazard early warning. 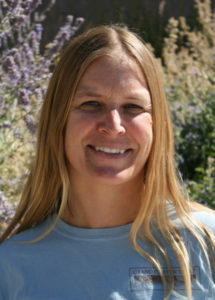 She is also Director of the Great Basin Cooperative Ecosystem Studies Unit, Chair of the Great Basin Landscape Conservation Cooperative Steering Committee, and previously served the Executive Director of the Tahoe Science Consortium, an applied science grant program promoting multidisciplinary research and science-based decision making in support of environmental management in the Lake Tahoe Basin. She holds a PhD in chemical physics from University of Colorado and has extensive experience managing national security research programs for federal agencies. 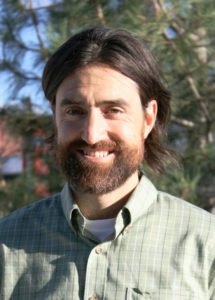 As Director of the Water for the Seasons project, Dr. McCarthy coordinates the research team and stakeholders in efforts to explore connections between climate, water resources and human life in the Truckee and Carson River Basins. 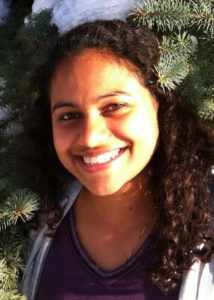 Christine Albano is a Ph.D. student in the Hydrologic Sciences program at the University of Nevada, Reno. As part of the Water for the Seasons project, she will be assisting in the development of climate extreme scenarios. In her Ph.D. research, she will be extending the Water for the Seasons scenario development methods to a new geography and new set of resource management challenges in the southwestern US. Will Boyer is a M.S. 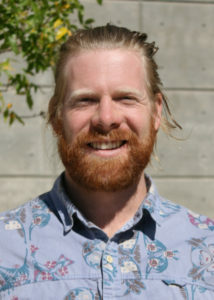 student in the Hydrologic Sciences graduate program at the University of Nevada, Reno, where his research interests include climate change and implications for water resource management. As part of the Water for the Seasons project, Boyer works with a community-owned water utility to determine how various future climate scenarios would affect operations in the Truckee River basin. To accomplish this, he is designing a linear program-based decision support system which uses hydrologic inputs from Water for the Seasons climate scenarios to optimize water storage and delivery operations. Shane Coors is the Principal of Precision Water Resources Engineering, a nine-person civil engineering firm based in Loveland, Colorado. His expertise is in modeling large water systems in the arid west. Mr. Coors and his company have built and currently maintain models of major river and reservoir systems in seven western states. These models are used for system operations, water accounting, forecasting, and long-term planning. Mr. Coors’ role on the Water for the Seasons project is to oversee the operations modeling of the Truckee River system used to explore the effects of climate change and possible mitigation strategies. Dr. Michael Dettinger is a senior research hydrologist for the U.S. Geological Survey’s National Research Program, a resident scientist at the University of Nevada Reno, and a research associate of the Scripps Institution of Oceanography. 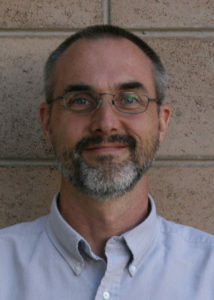 Dr. Dettinger has monitored and researched the hydrology, climates, and water resources of the West for over 35 years, focusing on regional water resources, watershed modeling, causes of hydro-climatic variability and extremes (including atmospheric rivers and droughts), and climate-change influences. In the Water for the Seasons project, Dr. Dettinger uses historical datasets and data obtained from climate models to develop scientifically plausible climate scenarios for the Truckee-Carson River System. 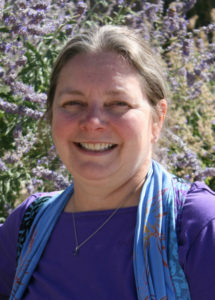 Staci Emm is an Extension Educator and Professor with the University of Nevada, Reno Cooperative Extension in Mineral County, Nevada. She works collaboratively with partners and other University faculty to create and implement need-based community programs and research projects. She holds a B.A. 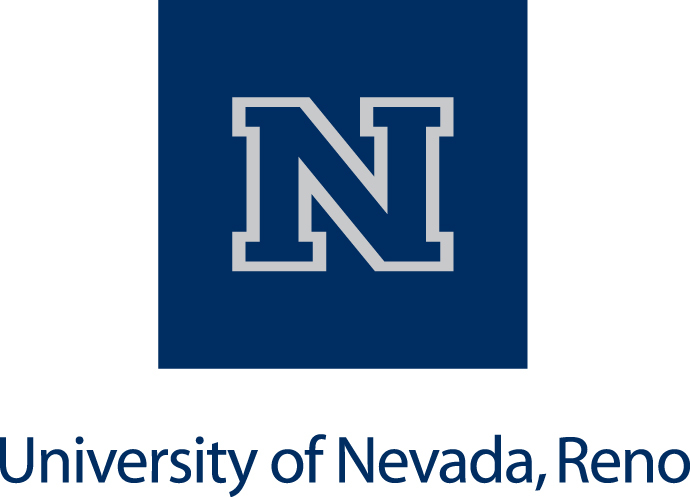 in Journalism in (Public Relations/Business Management) from the University of Nevada, Reno and a Masters in Agriculture with emphasis in Extension Education from Colorado State University. Emm assists the Water for the Seasons team with outreach activities to Indian tribes and agricultural producers. 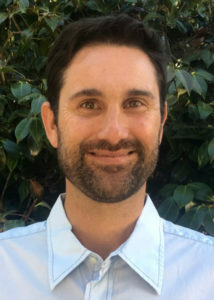 Murphy Gardner is a hydrologist for the U.S. Geological survey and part-time research assistant at the Desert Research Institute in Reno, Nevada. 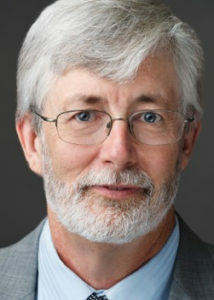 His work focuses primarily on water resource modeling, hydrologic connections, and climate change effects on watersheds. On the Water for the Seasons project, Gardner works as part of the hydrologic modeling team to develop watershed models for the upper Carson and Truckee River watersheds. These are used as part of a larger suite of models to help researchers understand the potential effects of climate change on the hydrology and operations of the Truckee-Carson River System. 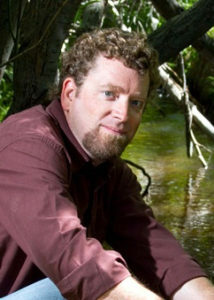 Dr. Justin Huntington is an Associate Research Professor of Hydrology at the Desert Research Institute in Reno, Nevada. His research interests include water resources, agriculture, climate change, evapotranspiration and remote sensing. For the Water for the Seasons project, Dr. Huntington produces estimates of consumptive water use from agriculture and open water bodies in the Truckee-Carson River system using remote sensing and climate data. This information helps the research team and project stakeholders understand how water availability in the region might change as a result of climate change. Linnet Jose is a project engineer with Precision Water Resources Engineering in Loveland, CO. On the Water for the Seasons Project, Linnet works on the Truckee Operations RiverWare Model, which models policies of the Truckee River Operating Agreement in the Truckee River. In addition to modeling surface water, by modeling groundwater in the Truckee Meadows region of the Truckee Operations RiverWare Model, Linnet’s work helps the team understand how climate change might affect water supply and water operations in the Truckee River basin. Dr. Derek Kauneckis an associate professor of environmental studies at the Voinovich School of Leadership and Public Affairs, Ohio University. His research focuses on climate change adaptation and mitigation policy, resilience planning, local governance, collaborative environmental policy, property rights, and innovation policy. 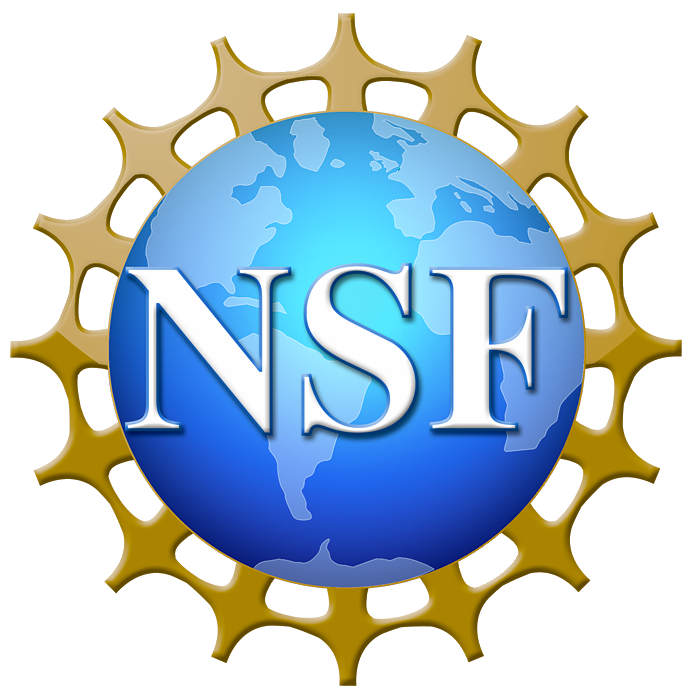 Current projects include a national-level study of US local government climate policies, the use of collaborative modeling to build institutional resiliency of large scale complex systems, and working with Native American tribes toward developing options for improving the climate resiliency of sovereign lands under future climatic scenarios. 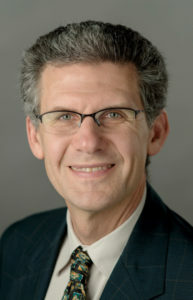 His research on the Water for the Seasons project includes developing a framework for understanding the resiliency of policy systems under conditions of environmental change, the use of climate science in decision making, and developing techniques for interdisciplinary modeling. 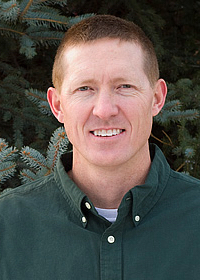 Wes Kitlasten is a hydrologist with the U.S. Geological Survey’s Nevada Water Science Center. On the Water for the Seasons project, Wes works as part of the modeling team to model the hydrology of the Carson Valley. His model, a coupled MODSIM/MODFLOW model, simulates groundwater-surface water interactions while distributing surface water based on the prior appropriations doctrine as specified in the Alpine Decree. This model is one of a suite of hydrologic and operations models used by the Water for the Seasons team to explore the potential effects various climate scenarios and water management approaches may have on water resources in the Truckee-Carson River System. 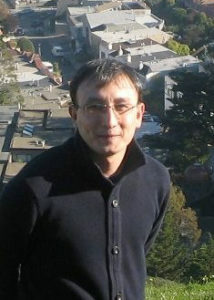 Dr. Gi-Eu Lee is a postdoctoral scholar with the Department of Economics at the University of Nevada, Reno. He has a Ph.D. in Agricultural, Food and Resource Economics from Michigan State University, a M.A. in Natural Resource Management, a B.A. in Land Economics and Administration, and eight years of experience working with the Taiwan Institute of Economic Research. On the Water for the Seasons project, Dr. Lee will work with a team of resource economists to identify key points in the Truckee-Carson River System at which human decisions may influence hydrological and associated economic outcomes, identify drivers of water use decisions, develop economic models for the region, and develop and implement a survey of water right holders. Eric Morway is a Research Hydrologist with the U.S. Geological Survey at the Nevada Water Science Center, where he works on code development for addressing increasingly complex water resource problems and applies the new functionality to regional-scale water resource problems. His experience includes development or regional-scale groundwater and surface-water flow and solute transport simulations. On the Water for the Seasons project, Morway works with the modeling team to integrate river operations models and physically-based hydrologic models. The resulting suite of models will be used to learn about the effects that Water for the Seasons climate scenarios would have on water resources and river operations within the Truckee-Carson River System. 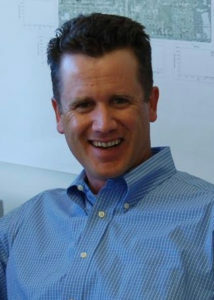 Rich Niswonger is a hydrologist with the U.S. Geological Survey’s National Research Program, where he researches local and regional hydrologic processes affecting humans and the environment, and develops numerical software for simulating coupled hydrologic and anthropogenic effects on water resources. On the Water for the Seasons project, Rich works as part of the hydrologic modeling team on the integrated MODSIM-GSFLOW model, which simulates human water distribution superimposed onto all of the important terrestrial hydrologic processes in watersheds. 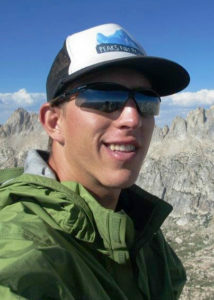 By combining GSFLOW with other software and diverse data types, including satellite imagery, geo-spatial data sets, hydrologic tracers, age dating and others, Rich’s work helps the Water for the Seasons team make accurate predictions about hydrologic processes and water resources of the Truckee-Carson River System under various climate scenarios. Dr. Pohll is a Research Professor of Hydrogeology at the Desert Research Institute in Reno, NV and a faculty member within the Graduate Program of Hydrologic Sciences at the University of Nevada, Reno. He has over 20 years of experience solving real-world problems within complex hydrologic systems that require tools from the fields of surface water hydrology, groundwater hydrology, and statistics. 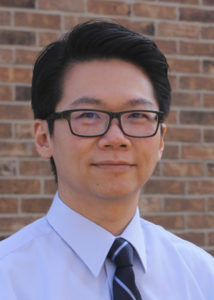 His primary research focus is related to the development of hydrologic models and decision support tools that aid in local and basin-scale assessment of water resources and groundwater contamination issues. On the Water for the Seasons project, Dr. Pohll is the PI for the USDA portion of the project and part of the hydrologic modeling team for the Truckee River. 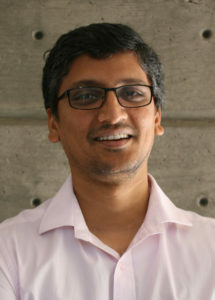 Dr. Seshadri Rajagopal is an Assistant Research Professor at the Desert Research Institute in Reno, NV, with a focus in Hydrometeorology. On the Water for the Seasons project, Rajagopal works as part of the modeling team to develop physically based hydrologic models of the headwaters of the Truckee River Watershed. He merges stakeholder-informed climate scenarios with the hydrologic models to help the research team and project stakeholders understand changes in water availability in the watershed. 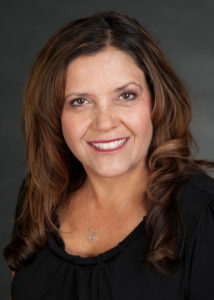 Dr. Kimberly Rollins is a professor with the Department of Economics at the University of Nevada, Reno, and received her Ph.D. from the University of Wisconsin, Madison. Her research experience includes collaborations with Truckee Meadows Water Authority, Southern Nevada Water Authority and Las Vegas Valley Water Authority on projects modeling water demand, estimating elasticities of demand by sector, and assessing consumer response to drought messaging. Dr. Loretta Singletary is a Professor and Interdisciplinary Outreach Liaison with the Department of Economics and Cooperative Extension at the University of Nevada, Reno with a Ph.D. in Applied Economics and more than 25 years of experience as faculty with land grant universities developing, implementing, evaluating, and administering integrated research and extension programs. On the Water for the Seasons project, Dr. Singletary develops, implements and evaluates the Collaborative Modeling research design, which iteratively convenes diverse stakeholders and academic researchers to co-produce climate science knowledge and develop climate adaptation strategies using the Truckee-Carson River System as a case study. She also supervises the work of doctoral and post-doctoral researchers, and is part of a team of resource economists engaged in the analysis and modeling of water right holder adaptation decisions under climate scenarios tailored to snow-fed arid lands river systems. 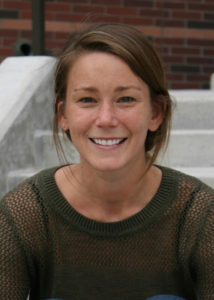 Kelley Sterle is Doctoral Candidate in the Graduate Program of Hydrologic Sciences at the University of Nevada, Reno and a Graduate Research Assistant supporting the collaborative modeling research design on the Water for the Seasons Project. She holds a BS in Environmental Science from Loyola University Chicago, and a MS in Hydrogeology from University of Nevada, Reno. After graduating with a masters degree, she accepted a Fulbright Scholarship to Sweden to study how improved understanding the pollution sources recorded in lake sediments might inform climate change initiatives. Several years of working on water quality monitoring and watershed protection increased Kelley’s interest in applied water resources research. Kelley’s dissertation research focuses on collaborative approaches to address water resources challenges, using the Truckee-Carson River System, northern NV as a case study. Azamat Tashev is a M.S. student of Environmental Studies in the George Voinovich School of Leadership and Public Affairs at Ohio University. In Tashev’s research, he uses the concept of ecosystem-based management to analyze the activities of organizations involved in the management of the Truckee-Carson River System at multiple governance scales. Through this work, he aims to understand whether the differences in managed ecosystems, scales of activity and variation in planning horizon affect organizational behavior and preferences for water management policies.